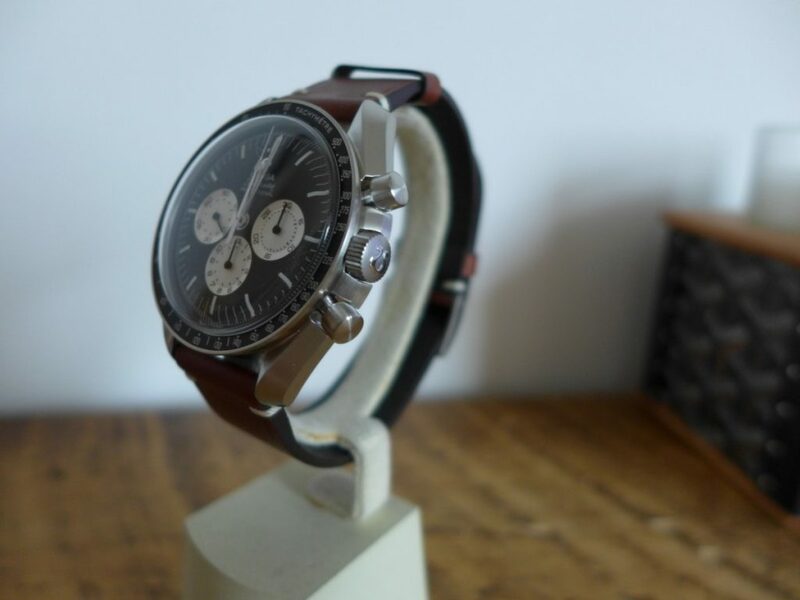 The Official Omega “Speedmaster Tuesday” Ref: 311.32.42.30.01.001 this watch has just arrived I waited a good while for this piece. 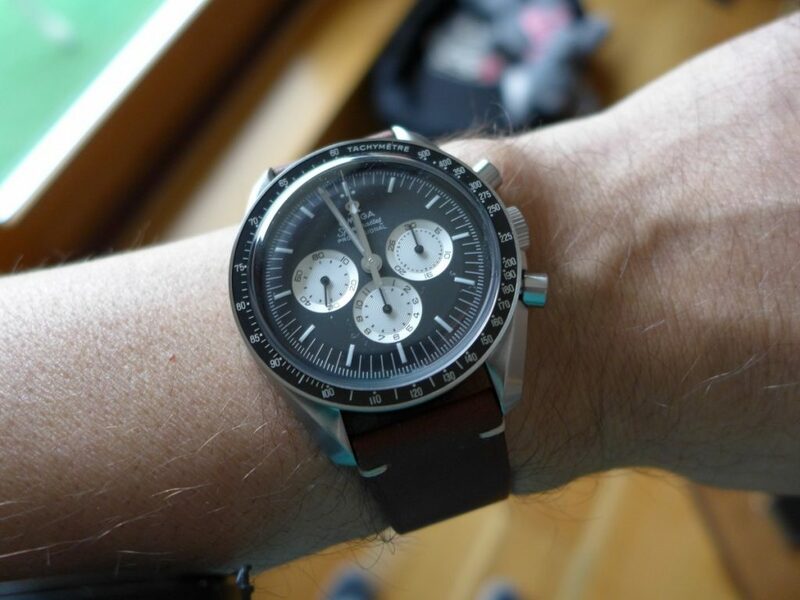 My speedy was on order direct from Omega and is limited edition of 2012 in total to commemorate the Alaska project III, as in 1978 they made 56 pieces where this style of moonwatch is based on. 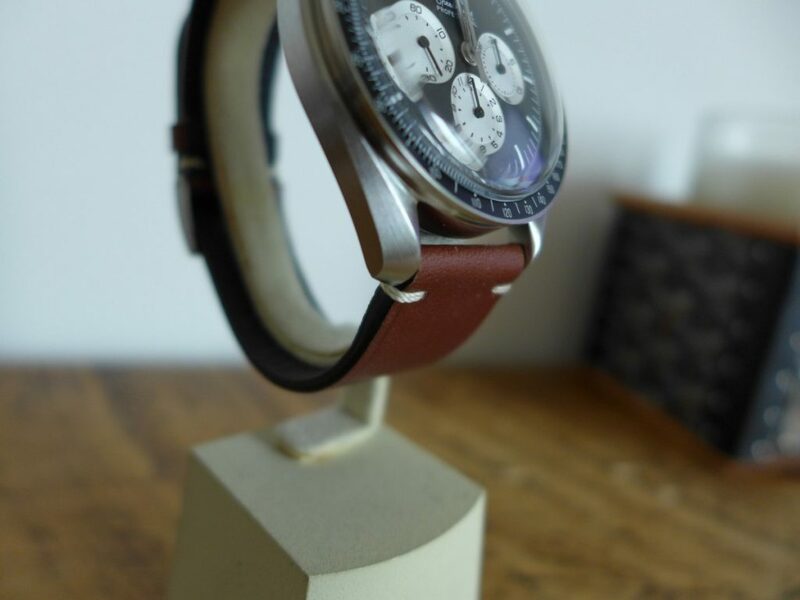 The term “Speedmaster Tuesday” comes from Fratello watches a watch review site that started blogging about Omega Moonwatches on a Tuesdays so they got talking to Omega and here is the end product Omega “SpeedMaster Tuesday”. 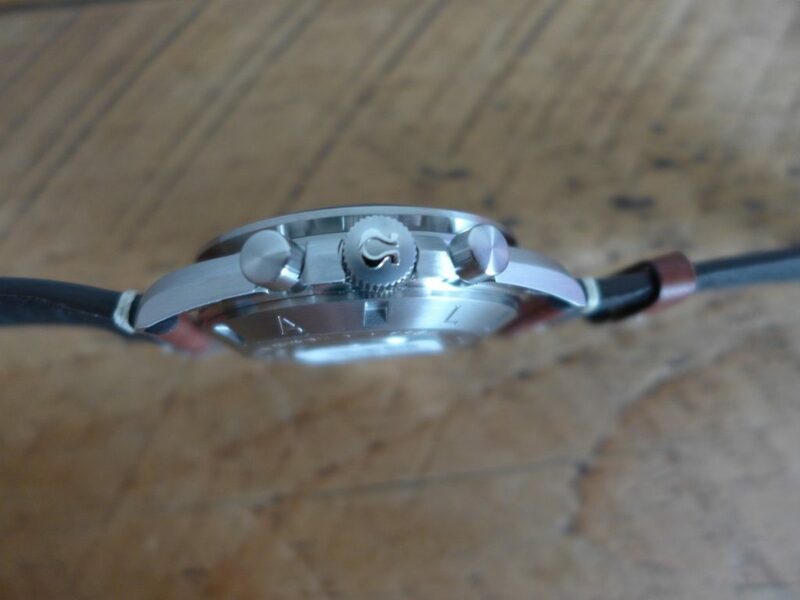 The watch is a standard modern moonwatch with a 1861 movement manual wind. 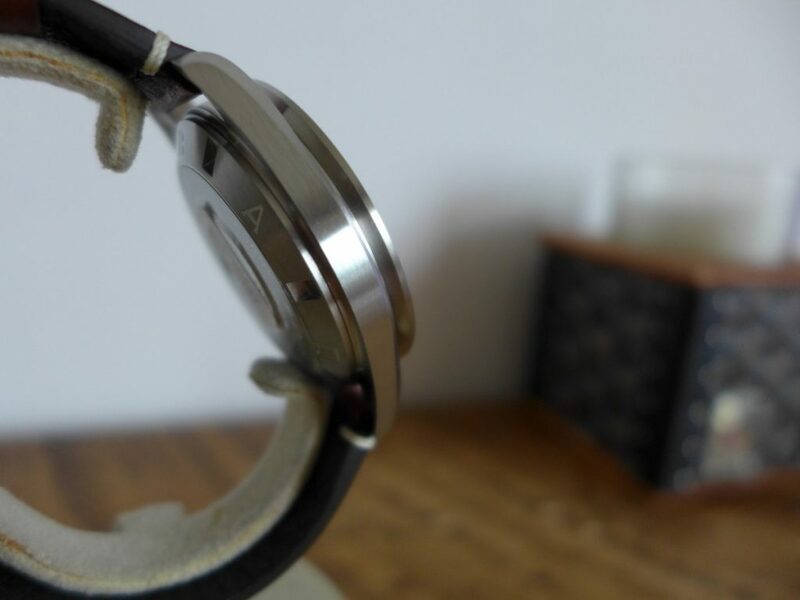 A few other twists where added too first thing that strikes you is the reverse panda dial from experience panda dials and reverse panda dials collectors love and will pay a premium. The second thing is the watch is all brushed stainless steel not polished with brushed sides like the standard moonwatch, also the sub dials glow really bright with luminovo in the dark as well as the hour markers and hands which is a little different to standard version. The Radial Dial is stunning matt finish with the applied chrome Omega Logo always good touch its a old school thing from Omega. 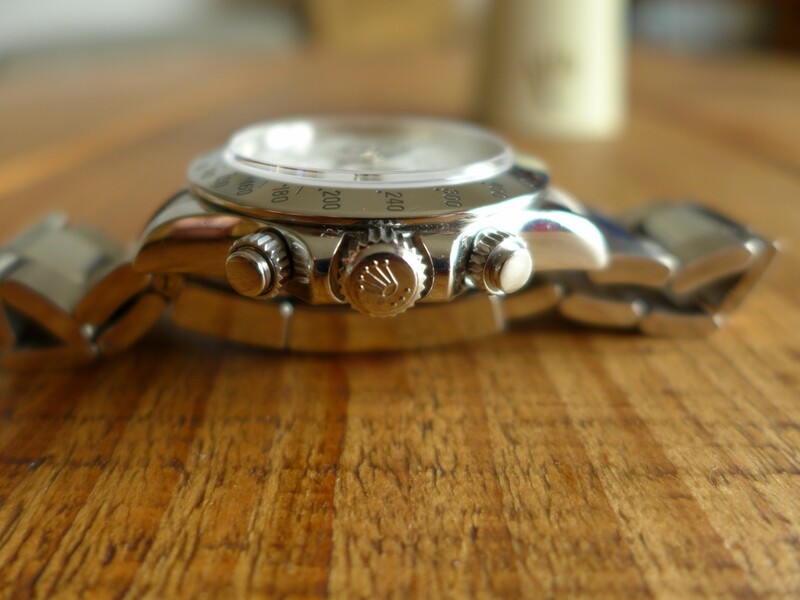 The caseback is laser engraved “Speedmaster Tuesday” and all brushed steel. 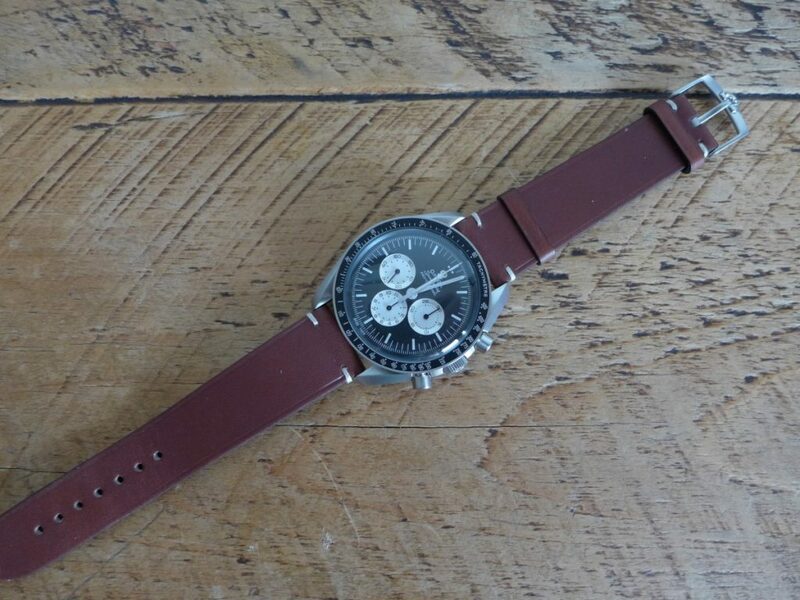 The Speedy comes on a nice Italian brown leather strap with a Omega steel buckle just like the old style buckles Omega made. 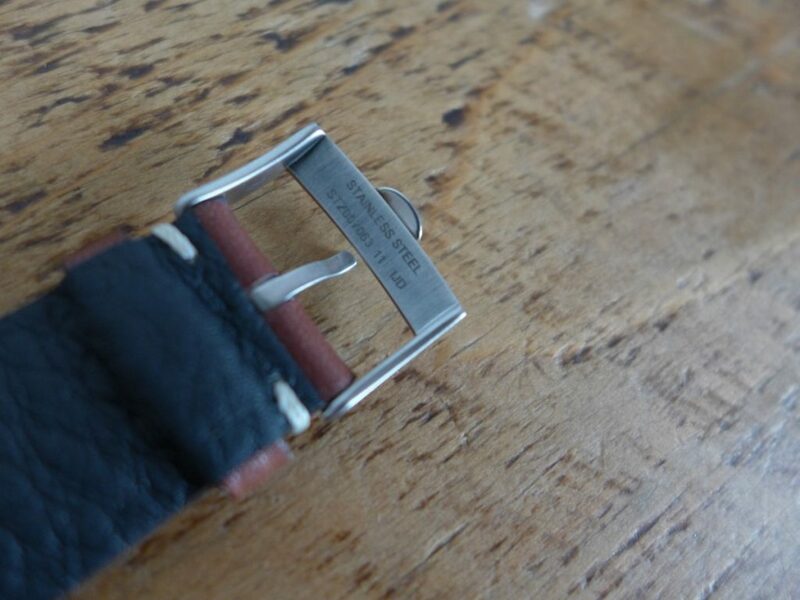 There is also another strap a James Bond style nato strap as another option to wear. 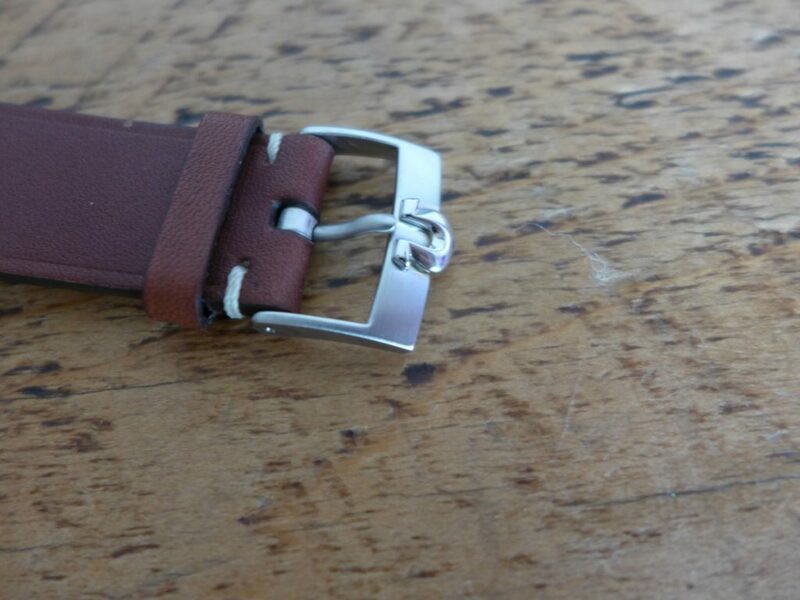 You get also the tools to interchange the straps finished off in a nice Italian leather wallet. This is sure to be a future collectors piece small numbers made, speedmaster moonwatch, reverse panda dial, and so on you get picture!! 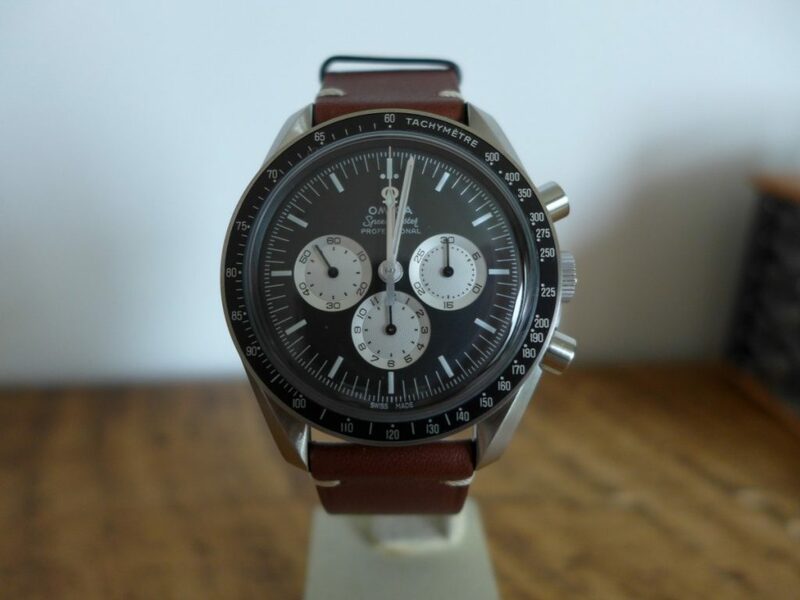 Overall a great piece from Omega they do love to spit out limited editions, special editions and so on do not think there is brand that makes so many special editions. 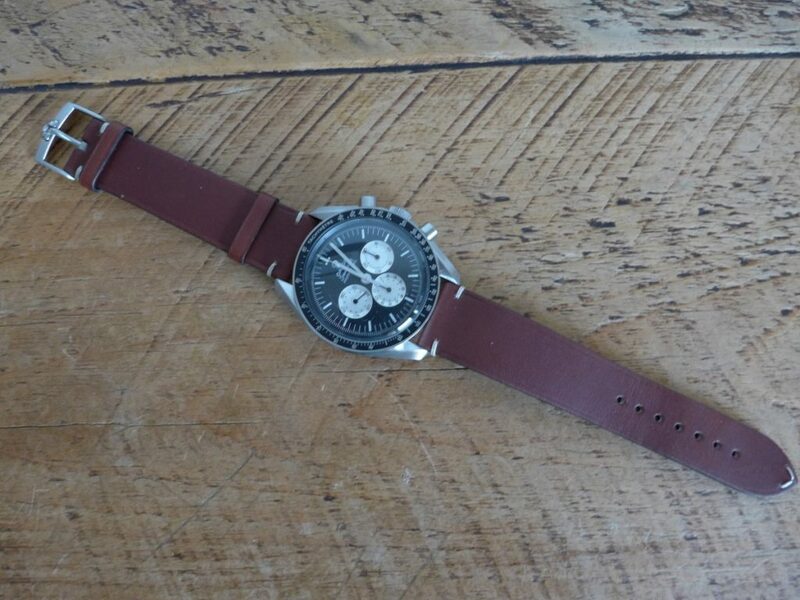 The Rrp was £4100 which is good value for a limited edition Speedy. Here is some pictures of my Speedy Tuesday.